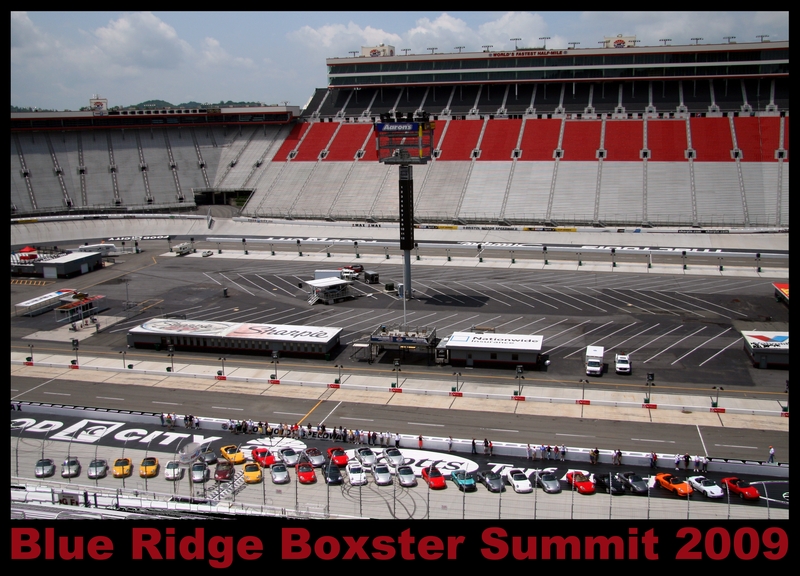 Blue Ridge Boxster Summit 2019 - The Porsche Boxster event not to be missed! 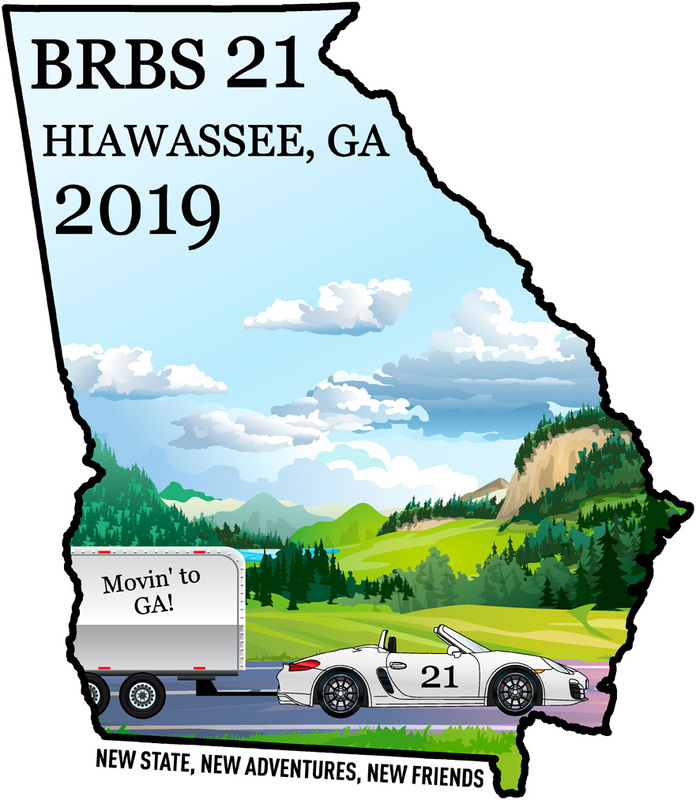 For a look back at BRBS 2017! 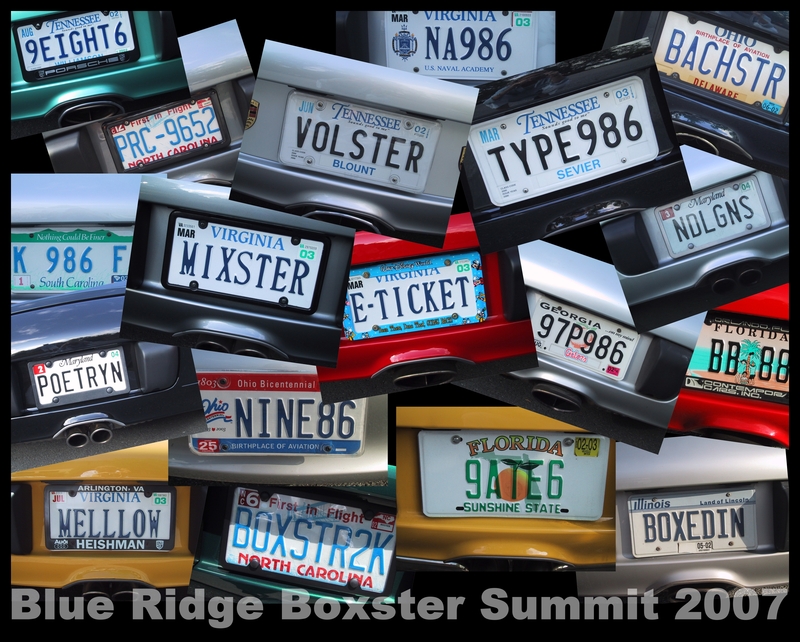 Courtesy of BRBS First-Timers Greg & Sharon Smith, Award Video Service, Fort Wayne, Indiana.